Amid the anxiety and FUD surrounding BTC’s seemingly inevitable retest of support at 2018’s price low just above $ 3,000, price action has firmly broken above a major descending trendline stemming back to the all-time high of nearly $ 20,000. When looking at the 2014 – 2015 bear trend, a comparable trendline was broken following 15 months of bearish fallout after the then-all-time high of nearly $ 1,200 was posted during the end of November 2013. While BTC would not produce a higher high until 10 months later, the break of the trendline comprised a catalyst for both a retest of the support area of the downtrend’s low and the upper side of the descending line, after which the markets channeled sideways to produce a multi-month accumulation pattern. 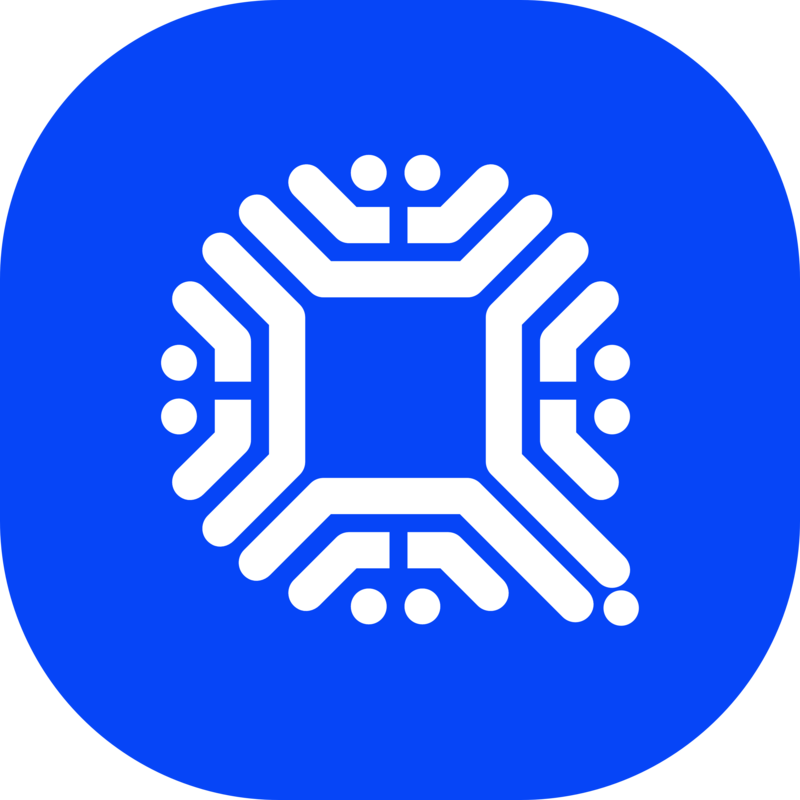 As of this writing, Bitcoin Core has a market capitalization of $ 59.64 billion and a dominance of 53.4%. BTC is currently trading for approximately $ 3,400. 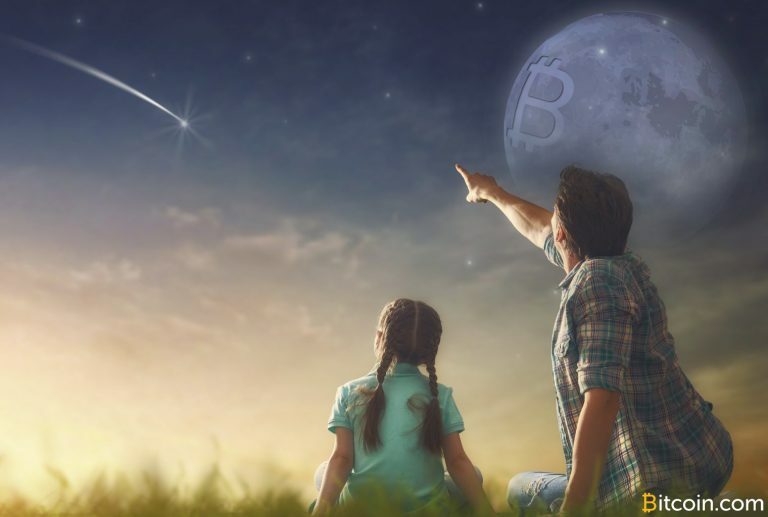 The first ATH descending trendline was broken at the end of October, with BCH gaining more than 50% during the following two weeks as price action rallied from roughly $ 410 to $ 640. The failure for prices to break above $ 650 created a secondary ATH trendline and led to approximately six weeks of selling pressure, during which the upper side of the broken trendline guided price action. After a dramatic rally during mid-December, BCH produced sideways consolidation, recently resulting in a break of the secondary all-time high trendline. BCH currently is the fifth-largest cryptocurrency with a market cap of $ 2.04 billion and dominance of 1.83%. 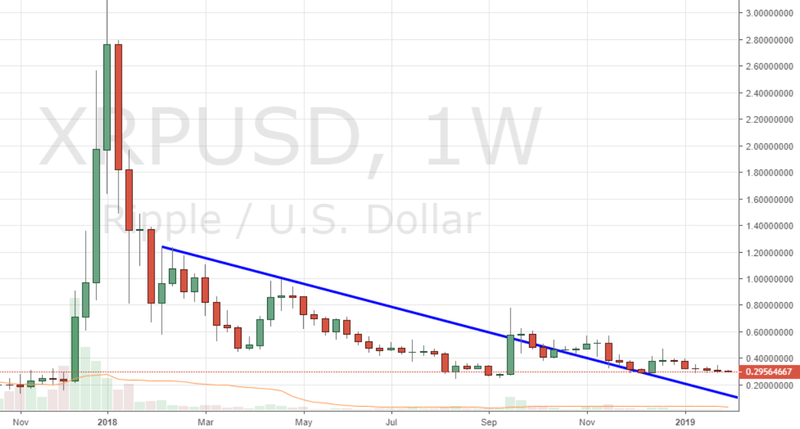 While the scale and speed of the parabola that drove XRP’s all-time high 14 months ago makes it hard to draw trendlines from the ATH area, XRP appears to have broken above its major descending trendline stemming from February 2018 during mid-December. As of this writing, XRP is trading for nearly $ 0.30 following several weeks of tight consolidation. XRP has continued to rank as the second largest crypto asset by capitalization, posting a market cap of over $ 12 billion and a dominance of 10.75% as of this writing. 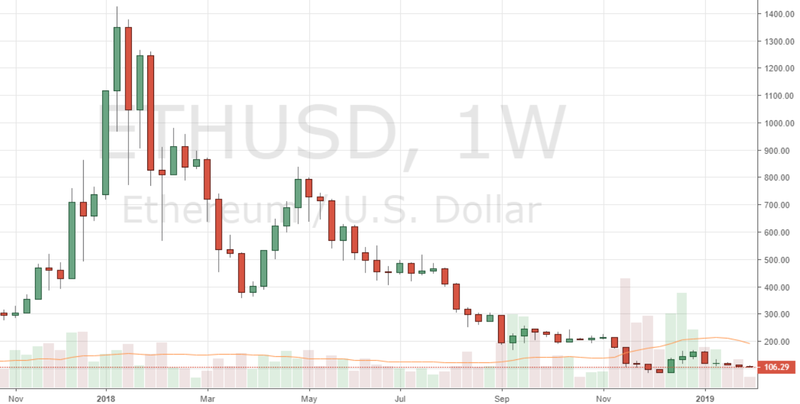 ETH price action has continued to hold above double digits following several weeks of tight consolidation, with ETH currently trading for roughly $ 105. Ethereum is currently the third largest cryptocurrency with a market cap of nearly $ 11 billion and a dominance of 9.85%. 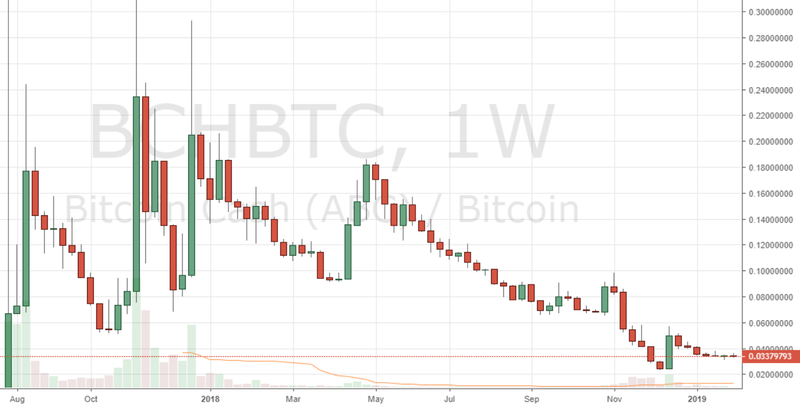 The post Markets Update: Leading Markets Break ATH Descending Trendlines appeared first on Bitcoin News.